Chris Chang, DDS grew up all over the United States and has lived in both Alaska and Florida, being a part of communities both large and small. He completed his undergraduate studies locally at La Sierra University and graduated with a DDS degree from Loma Linda University School of Dentistry. Dr. Chang identifies himself first as a husband and father. Being married to his beautiful wife, Yustine, and their young son, Landon, is his greatest accomplishment. 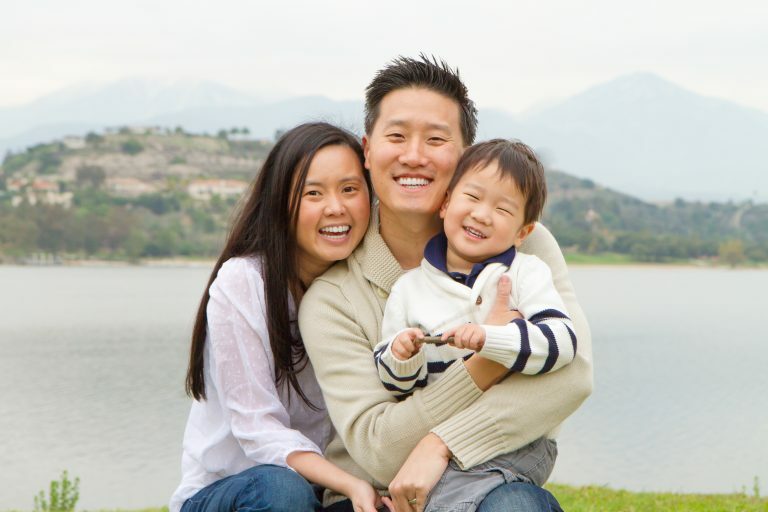 Dr. Chang made the decision to create Bloomvale Dental because people are his passion. He believes that his calling is to take care of you and give you confidence and care to show your brightest smile! Dr. Chang is the constant optimist and is dedicated to inspiring others through compassion and continuous improvement. His quest to connect and learn from others is motivation to become the best dentist he can be. It is this passion and determination that motivates him to provide outstanding dental care to all his patients. Everyone is part of a family, and at Bloomvale Dental you will be part of our family!